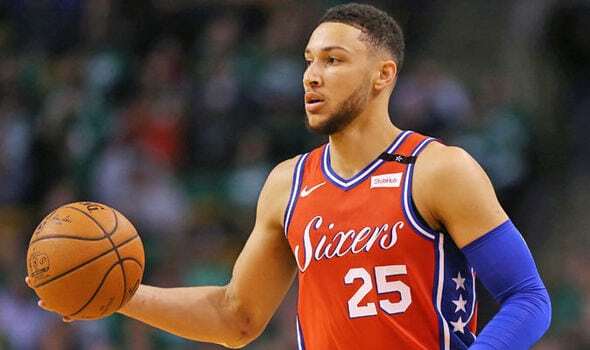 Our daily NBA preview highlights the feature game between the Philadelphia 76ers and Toronto Raptors, along with NBA tips for all other matches being played today. Final Thoughts: First hosts third in an Eastern Conference blockbuster at the Air Canada Center. The 20-5 Toronto Raptors have led the East from the outset, losing just one of their first 13 games. But they are coming off a 106-103 home loss to the Nuggets, which ended the Raptors’ eight-game winning streak. Kawhi Leonard is maintaining his MVP-contending form with 25.6 points and 8.5 rebounds per game. He had a season-high 37 points in last week’s overtime win against the Warriors. The 17-8 Philadelphia 76ers are on an impressive run, winning eight of their last nine, including a 103-95 defeat of the Grizzlies in their most recent outing. But it came during a soft part of their schedule with each of their opponents currently ranked eighth or lower. There’s no question, though, that the acquisition of Jimmy Butler has boosted the Sixers’ credentials. He already has two buzzer-beating game-winners since arriving three weeks ago and is gelling nicely with young superstars Joel Embiid and Ben Simmons. The Raptors have won 17 of their last 19 against the 76ers. The Sixers are on a 12-game losing streak in Toronto that stretches back to 2012. The Raptors stormed away with a 129-112 home win over the 76ers earlier this season, despite a contribution of 31 points and 11 rebounds from Embiid. Kawhi Leonard racked up 31 points and 7 boards for the hosts, while Kyle Lowry had 20 points and 12 assists. The Raptors are 10-3 at home but the 76ers are a subpar 4-7 on the road. The Sixers are yet to claim a notable scalp away from Philly and that shapes as a decisive factor here.